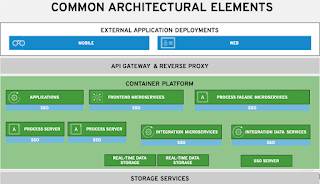 Today we move into the Cloud to provide you with real application development based on the Cloud stack as described in our series. 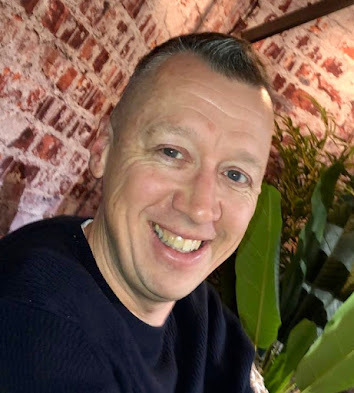 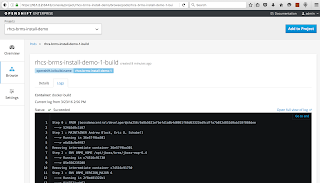 The first installment is a basic JBoss BRMS product installation on the OpenShift Enterprise layer of your stack, provided by our Red Hat CDK installation. 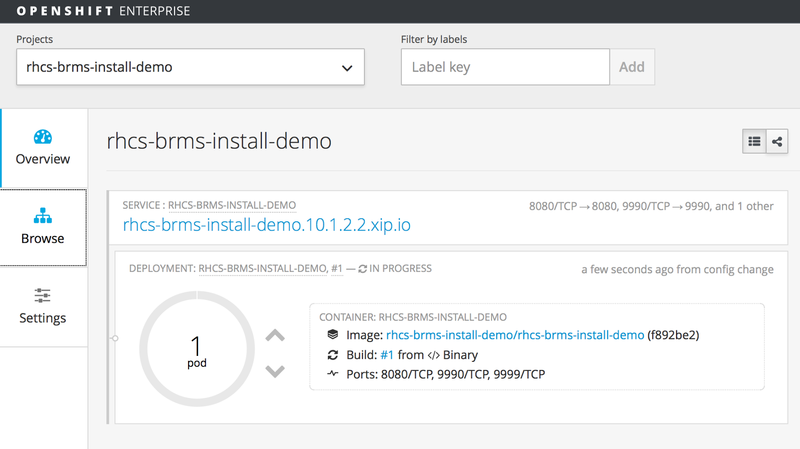 You can now fully demo and leverage a JBoss BRMS through the business central web console running containerized on an OSE pod. 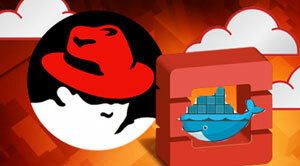 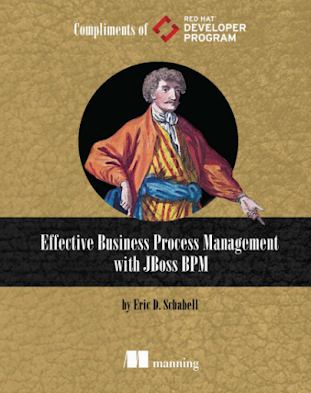 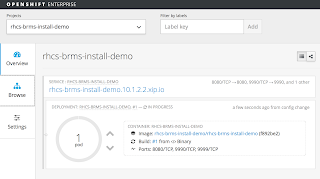 Watch the JBoss BRMS application build in OSE. 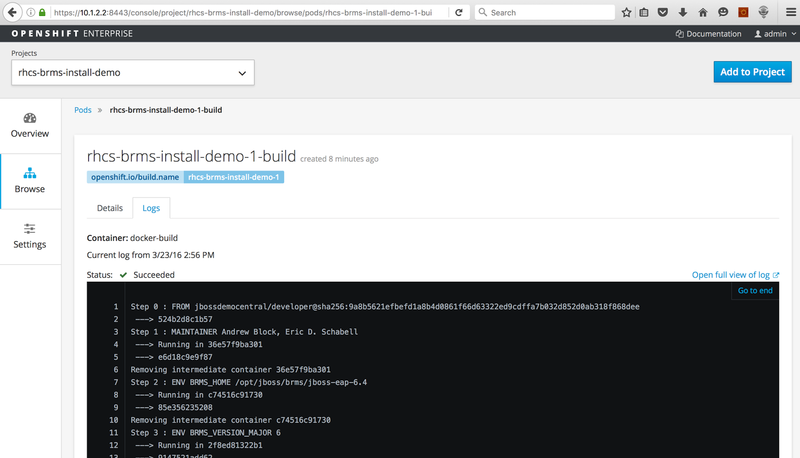 Fully functional JBoss BRMS on OSE.